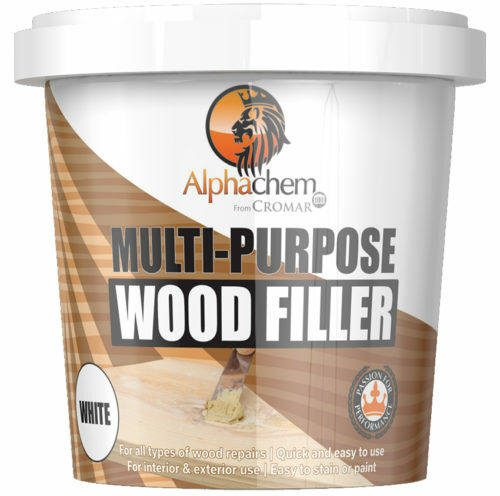 Multi-Purpose Powder Filler is a high performance, specially formulated filler for repairs to plaster, plasterboard, wood, brick, stone and most other building materials. 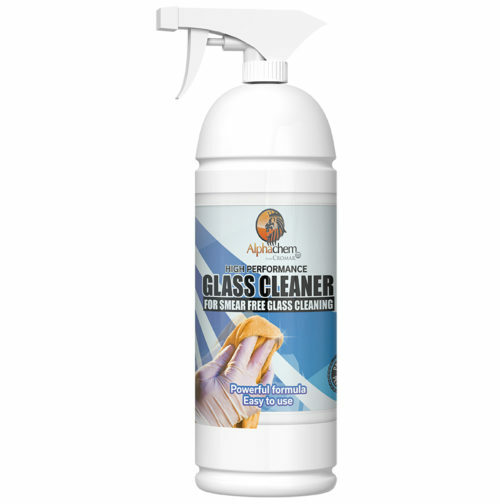 Ideal for preparing surfaces before painting or wallpapering. 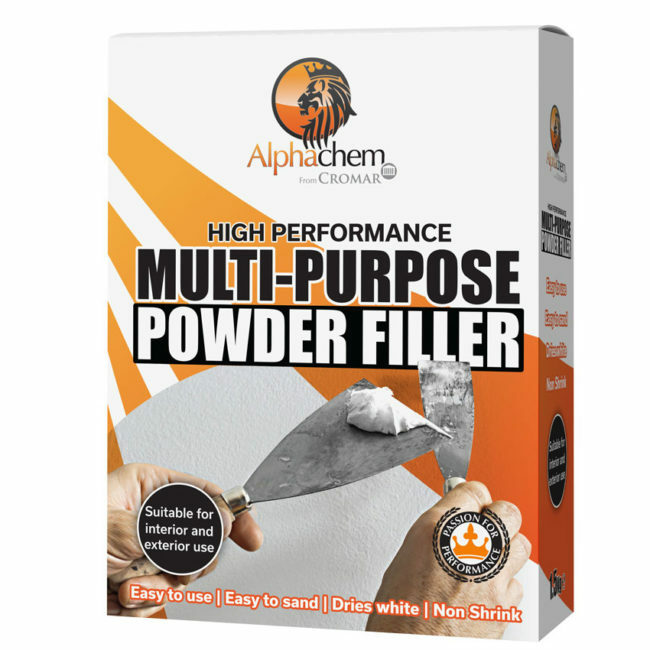 Multi-Purpose Powder Filler is ideal for use in filling cracks and holes in walls, ceilings and around door frames and skirting boards. Gives the perfect smooth surface for painting or wallpapering. Easy to mix, simple to use. Does not shrink. Has excellent adhesive properties which keep the filler firmly in position. Easily sanded, giving a smooth surface which will take nails and screws when set. 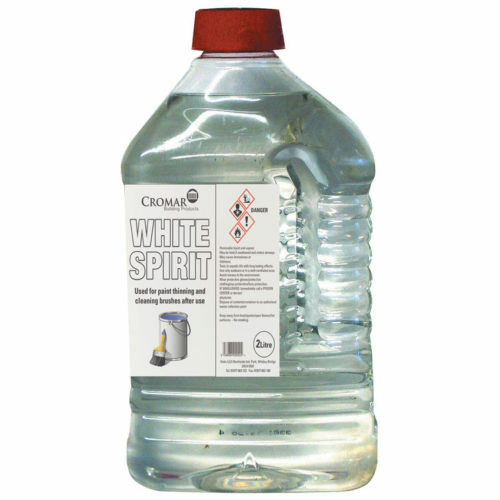 Suitable for exterior use providing it is sealed with paint or varnish when dry.